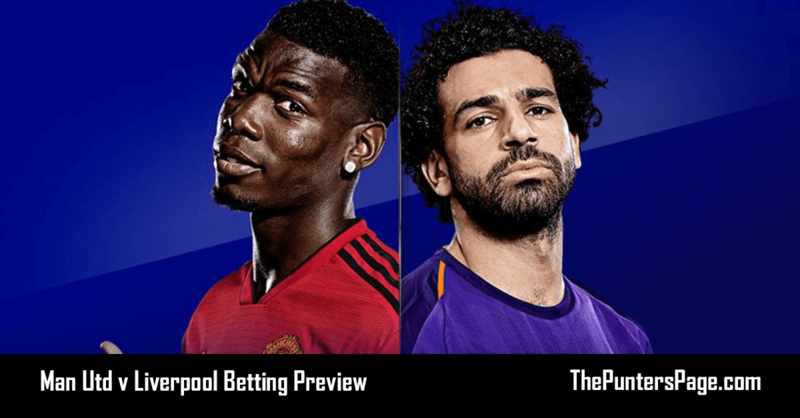 Dave South (@LockupTipster) previews Manchester United v Liverpool and provides us with his best bets for Sunday’s 14:05pm kick off by analysing team news, potential line-ups, head-to-head, key stats and facts and more. Manchester United come into this game after confidently beating Chelsea to reach the last 8 of the FA Cup. Liverpool won the reverse fixture back in December 3-1 and are quoted by odds compilers as 11/8 favourites to take the victory and regain top spot in the Premier League. I feel Manchester United could spoil the Liverpool party, however outright backers should keep an eye on this game and any less than 3 points will shorten the City outright price from 8/11 possibly as short as 8/13 from the outcome. The match prices have a case for all three outcomes, however, three of the last six meetings have ended in a draw with this outcome as BIG a 13/5 with Betfair and the biggest price of the three. It looks as though Martial and Lingard will make the squad for Sunday’s clash after being seen as doubtful earlier this week. We think Lukaku will make the starting eleven, however Solskjaer could change his mind. It looks like Lovren will miss Sunday’s clash, but Dijk and Milner both set to start the game. Chamberlain and Gomez are likely to remain out of Klopp’s squad for the game pending recovery time. The last three meetings have all gone over 2.5 goals with the previous three meetings all under 2.5 goals. Liverpool won the reverse fixture 3-1 and could apply some pressure to City, who are in cup action later today. Liverpool have been able to score in every away game this season, and being their game in hand over City could overtake and top the table with at least a point. Defeat for Klopp’s men could be bad news as odds compilers will lengthen their chances of lifting the title for the first time in almost 30 years. Liverpool need to bounce back from a 0-0 with Bayern in midweek, however firmly believe that winning the Premier League is their main priority now this season, so heads will hopefully be refocused. 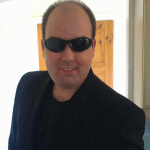 Goals will be the expectation from bookies and punters. With the price as short as 100/1 ON for over 0.5 goals implies an almost certainty. At 1/4 for 2 or more, 4/5 for 3 or more and 2/1 for 4 goals or more, if the previous meeting emulates that over 3.5 goals may be looked over by punters. The 4/6 on both to score may encourage appeal and considered a goal in both halves, which BetVictor head at 8/11. Not fancying the 8/11, the home side are 3/1 to net before and after half time, with the visitors 23/10 both with William Hill. Liverpool obliged in their last meeting, so the 23/10 might stand out. The bet we are proposing is for Liverpool to be awarded the most corners. I was looking at the stats and was anticipating this be priced around slight odds on/even money. BetVictor are 21/20 on the basis Liverpool have bagged the most corners in 53.8% of their away games and average 5.69 corners away from Anfield.